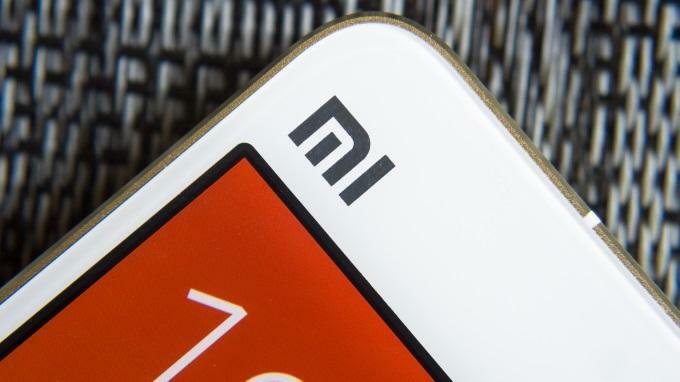 Despite all the variety of devices produced by Xiaomi, not all become bestsellers. Fortunately, YI Cam is not one of them. Xiaomi Company held a big presentation, which demonstrated the phablet Mi Max and a proprietary shell MIUI 8 Android 6.0. OPPO and Vivo, of course, and not so newcomers, but they are much less known in the market of gadgets. The volume of products that these companies go to the hands of consumers is impressive. 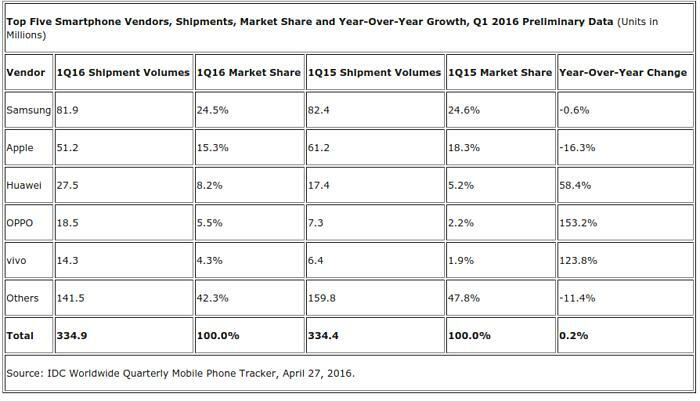 It is reported by IDC, talking about the volume for the first quarter of 2016. 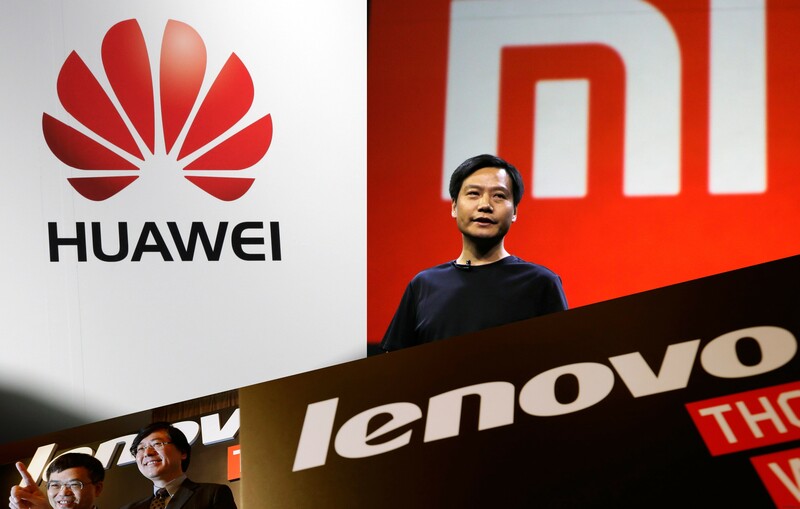 Two well-known major Chinese manufacturer Xiaomi and Lenovo, which we are used to seeing everywhere, used to see impressive sales data, gradually losing ground in the market in China. Previously, these guys were part of the five biggest vendors in the native market. Now they have shifted the newcomers OPPO and Vivo. At the moment, he said, there just aren't enough resources for a successful start of production of the bracelet. 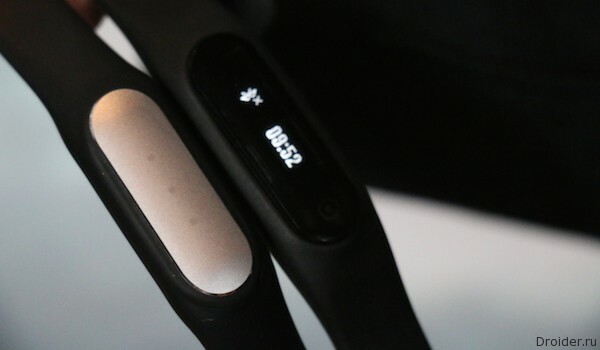 In short, the emergence of Mi Band 2 on the shelves will have to wait. 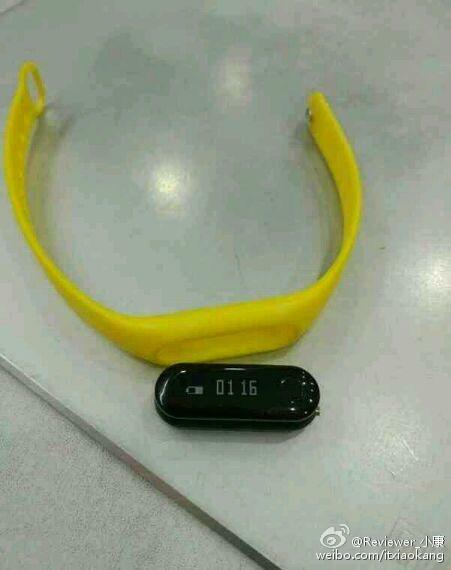 Those interested in purchasing fitness bracelet Xiaomi Mi Band 2 will have to wait a bit. It is already known that the company will hold a presentation of the gadget on may 10, but on sale the device will arrive later - it is impossible to start production at the same time. This was told Huang Wang Huami (partner of Xiaomi's production). 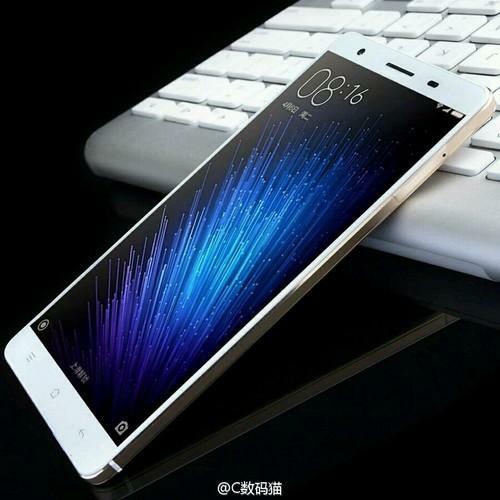 Xiaomi Mi Max similar to the flagship device of the company: metal frame, touch-sensitive buttons under the screen. Display diagonal of 6.4-inch with a resolution of 1080p. Inside the Snapdragon chipset 650 with 3 GB of RAM and 32 gigabytes of user. The camera 16 and 5 megapixels. Xiaomi is conducting the next event is may 10 in Beijing. It is reported that in the framework of this presentation, the company must show a minimum of two products: Xiaomi Mi Max and Xiaomi Mi Band 2. That is the new phablet of the company, which has almost all know, and update your which is popular fitness tracker. Both of these devices today can be seen on a real photo. 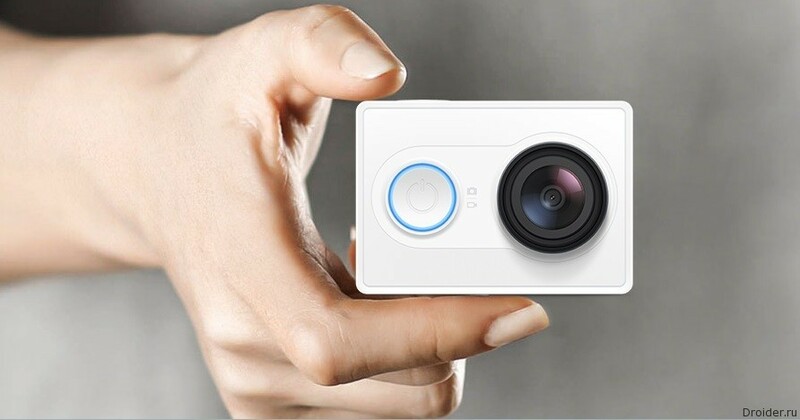 Introduced last year, action-camera Yi preparing to get a major upgrade. 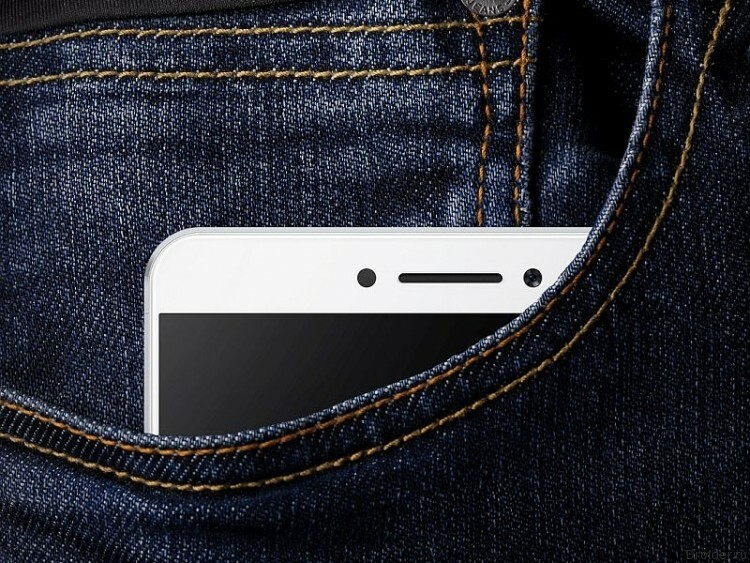 Xiaomi is preparing to introduce a phablet with the telling title Mi Max and not even hide it. Hint at the imminent announcement of there the Twitter account of the company. 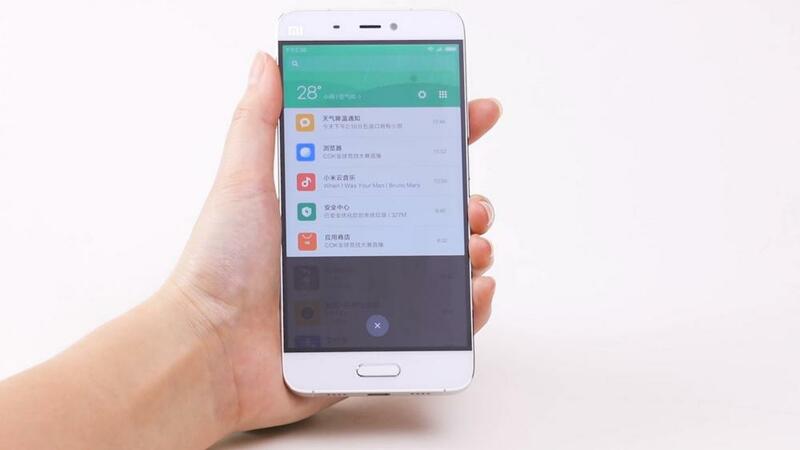 The Existence of the device in the engineering workshops confirmed Xiaomi co-founder of the company Liu De. In addition, they suggested that the device will be completed and released to the market in the second half of this year. 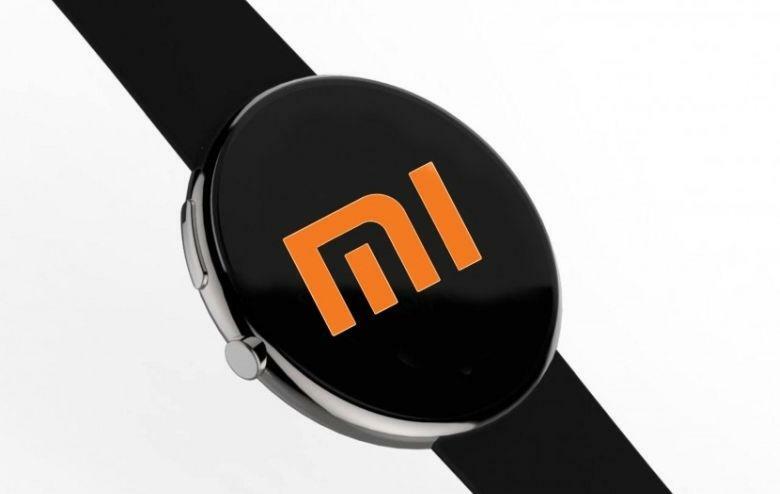 in March this year there was talk that Xiaomi is preparing its own smart watch. But it is not reported no details about when we can see the product. Now the rumors have been officially confirmed, but the dates say it is still very vague. We only know that the watch we will see this year. Coming to the end of the second fiscal quarter of 2016, which means IT companies have a reason to share successes or failures. Now KoreaTimes refers to an anonymous partner. It is expected that the first Xiaomi is going to produce the same Qualcomm processors with cores Kryo and can be installed they will be a budget device of the company and televisions. About this for at least the time it was written, but are now talking again. 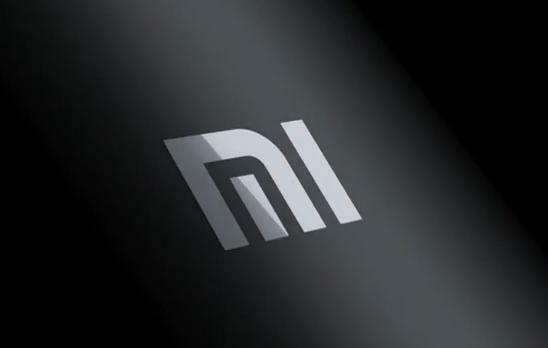 Xiaomi is preparing to start producing their own processors for their devices. Korean media reports that the processor, which the company intends to use in the future, called "Rifle". Officially, this needs to declare may 10 at the presentation. Xiaomi Company in the may holidays to relax with no plans. 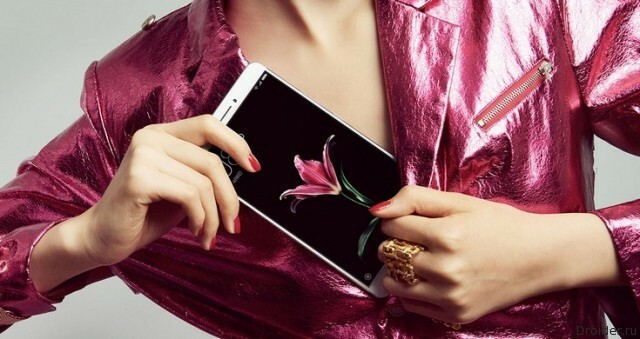 May 10, the Chinese vendor will hold the event, which will present a huge mobile Mi Max, a simplified version of Mi4S and a new version of the original firmware MIUI. Actually, in the picture we just see the top of the frame above the screen, which Peeps out of his pocket. Xiaomi is planning to surprise us with big screen, which will occupy the greatest possible surface of the front panel, that is a good ratio of screen to all the other elements that will allow the device, even when a diagonal stay fairly compact. Xiaomi is gearing for the release of the phablet MI Max, even puts the first teaser photos of the device in the network. First appeared on the MIUI forums, posted by the community moderator. 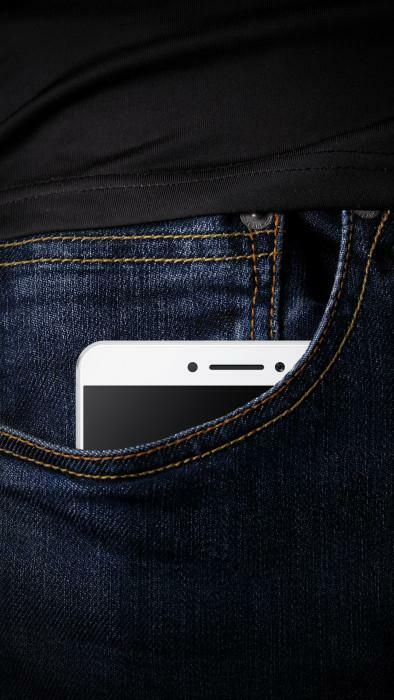 The device major is 6.4-inch, but the company hints that it will still fit in the jeans pocket. 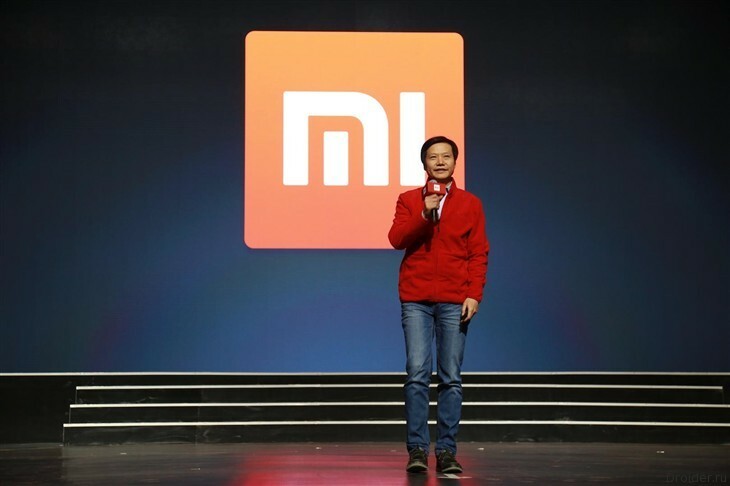 We already rasskazyvali Xiaomi plans to introduce before the end of June 2 new items in the category of "wearable electronics". 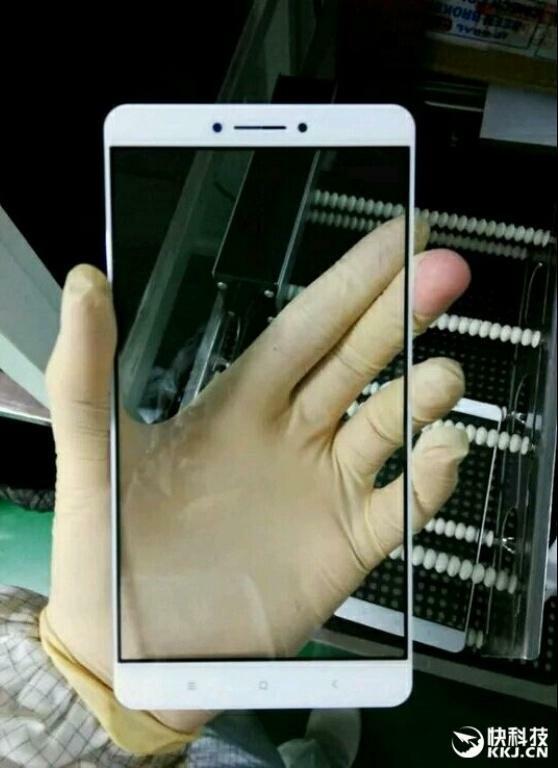 Visible is only the front panel of the Xiaomi Max. Narrow frame around the screen, touch buttons upravlyeniya. More to say something difficult. Looks just usually typical for products Xiaomi. And cumbersome. Except that there's no hardware "home" button that the company added in the model 5 Mi. Some suggest that without the fingerprint scanner is not enough, but it will be located at the rear. 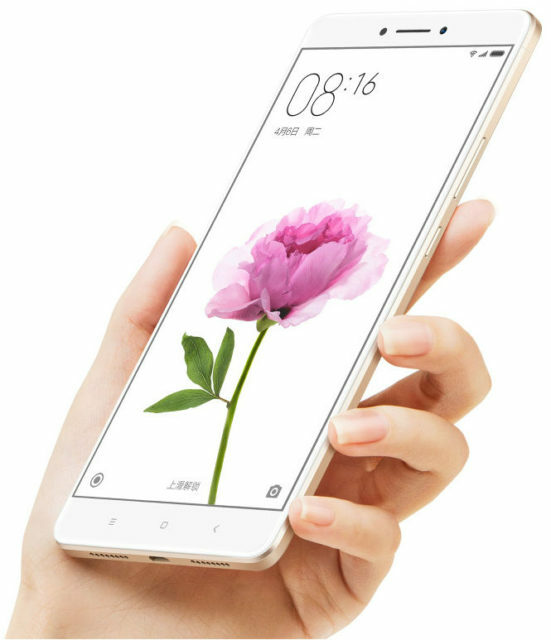 just yesterday we first wrote about the phablet Xiaomi Max that the company is preparing and is going to surprise us sizes. And now you can see the first image the front of the device, photos are made directly on the factory product line. Judging by the title, it is a really great gadget, perhaps the largest that has made Xiaomi. More yet no official information about the upcoming product. last week, Xiaomi held a vote about what name to give the new tabletu: Xiaomi Pro Plus Xiaomi, Xiaomi or Xiaomi Big Max. The latest version has got the maximum votes and the penultimate was in second place. Gradually, the manufacturers come to the fact that mobile photography is not enough one camera. 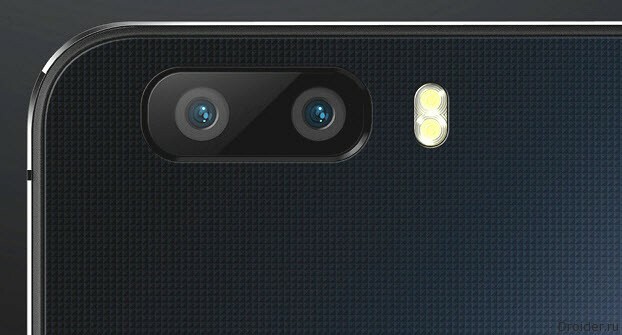 Huawei with a Leica instead of a double module in P9. iPhone 7 rumored, too, without it will not do. 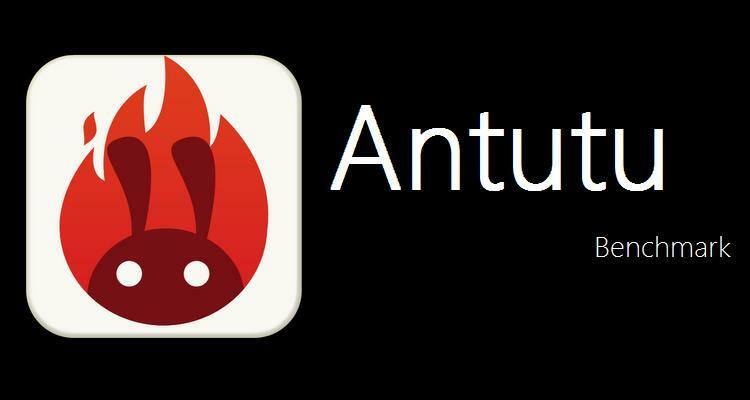 AnTuTu has published a ranking of the most popular Android smartphones of the benchmark on the beginning of 2016.